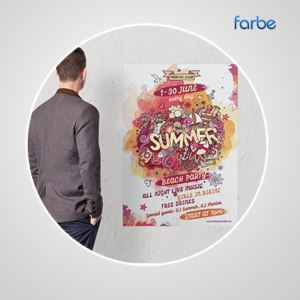 Farbe Middle East specialises in high-quality A3 Poster Printing, full-colour, beautifully finished prints that are ideal for communicating upcoming events or important news to your customers. 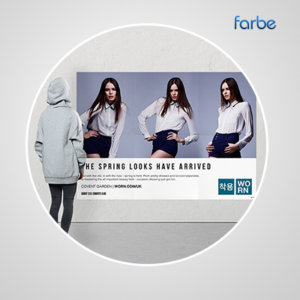 Measuring 420mm x 297mm, the A3 size is ideal for small-scale indoor areas with limited space. 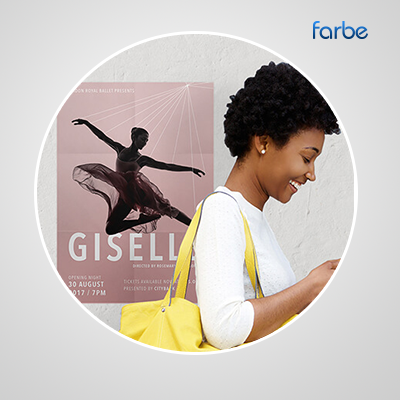 At Farbe, it’s our job to ensure your design ideas come to life so you can be confident in getting closer to your customers – and A3 prints are a great way to do this with indoor placement. 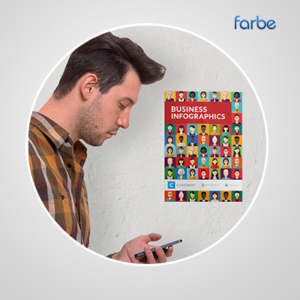 Once we’ve received your designs – whether you know exactly what you want or you decide to get our graphic designers on board to help – we’ll produce your posters straight away, ensuring you receive them the very next day. 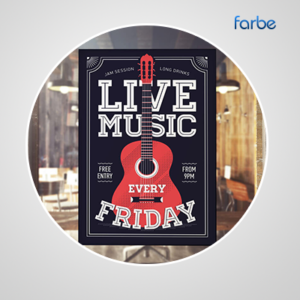 And we’re confident that you’ll be proud to show off your new artwork.